Atlantic Maids® is top rated service provider on Angie’s List, Home Advisor, and Google and we are offering a Promotion of $209 for Move-In or Move-Out Cleaning. This service is normally $320 dollars, so you will save $111 dollars with this deal. 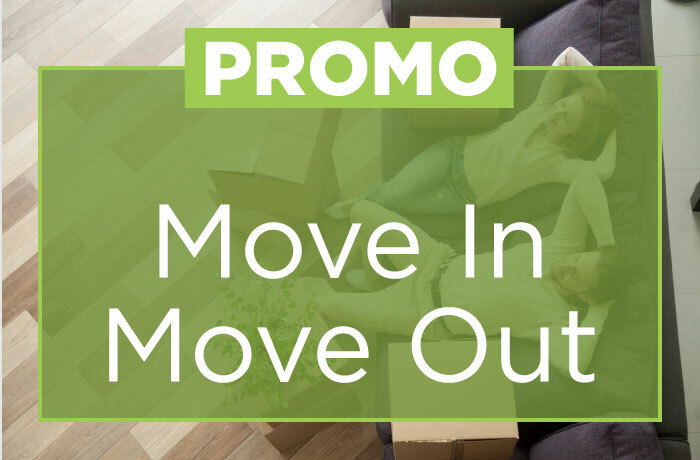 $209.00 for complete move-in or move-out house cleaning; 6 labor hours of housecleaning (1 person for 6 hours, 2 people for 3 hours, or 3 people for 2 hours), additional time can be purchased for an additional fee, as needed, which is payable at time of service. This offer is for cleaning a completely empty house, void of any furniture and boxes. Deal does not include cleaning attics, garages, drapery, blinds, carpets, and unfinished basements. Some work scope restrictions apply; specialty areas/items can be cleaned for an additional fee.